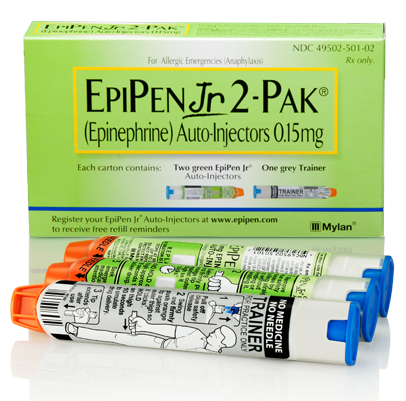 For all of our friends suffering from severe allergies, I wanted to pass along the news that Mylan, the maker of the EpiPen has a recall on some of their product. 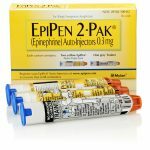 A statement from the Food and Drug Administration, the EpiPens “may contain a defective part that may result in the devices’ failure to activate.” They state that “two devices were reported to have failed to activate, which is what lead to the recall in the first place.” You can read the full article, “Mylan Expands EpiPen Recall” by Alicia McElhaney with this link to The Street. 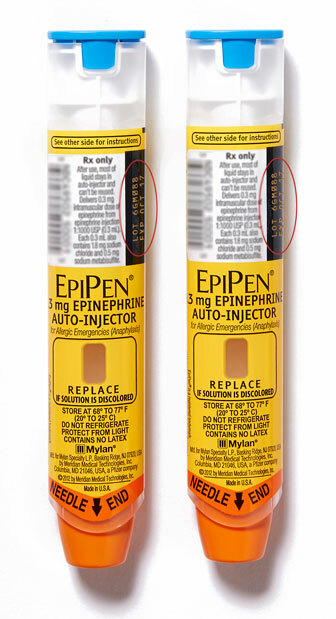 Here are some of the highlights according to Mylan’s website http://www.mylan.com/. 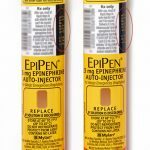 Meridian Medical Technologies, a Pfizer company and Mylan’s manufacturing partner for EpiPen® Auto-Injector, has expanded a voluntary recall of select lots of EpiPen (epinephrine injection, USP) and EpiPen Jr® (epinephrine injection, USP) Auto-Injectors to now include additional lots distributed in the U.S. and other markets in consultation with the U.S. Food and Drug Administration (FDA). 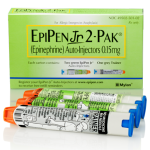 The recall impacts certain lots of the 0.3 mg and 0.15 mg strengths of EpiPen Auto-Injector. 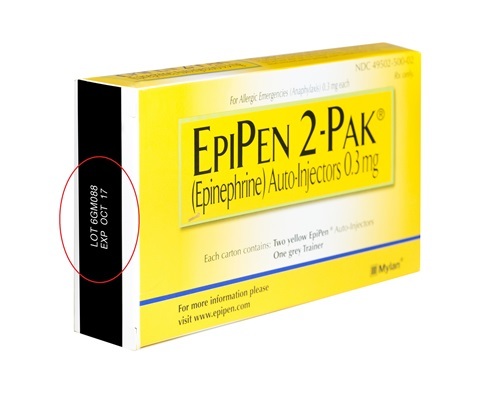 None of the recalled lots include the authorized generic for EpiPen Auto-Injector, which is also manufactured by Meridian Medical Technologies. If you’re impacted here’s what you need to know. To return your product, please contact Stericycle at 877-650-3494. 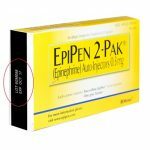 If you have any additional questions regarding this recall, please contact Mylan Customer Relations at 800-796-9526 or customer.service@mylan.com. At I.C.O.E. Bracelets we have many customers, followers and supporters with allergies and we truly hope none are impacted by this recall. 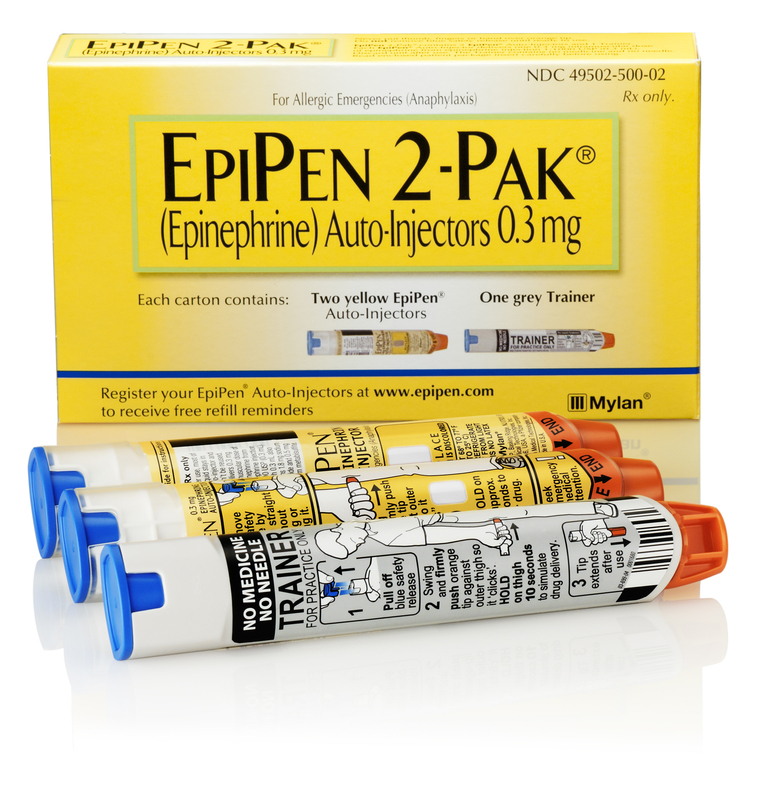 So please check your EpiPen date and let’s keep our children (and all of us) allergy symptom free. 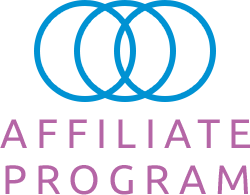 Note: Photos taken from Mylan website and may not be the exact products/dosage being recalled.